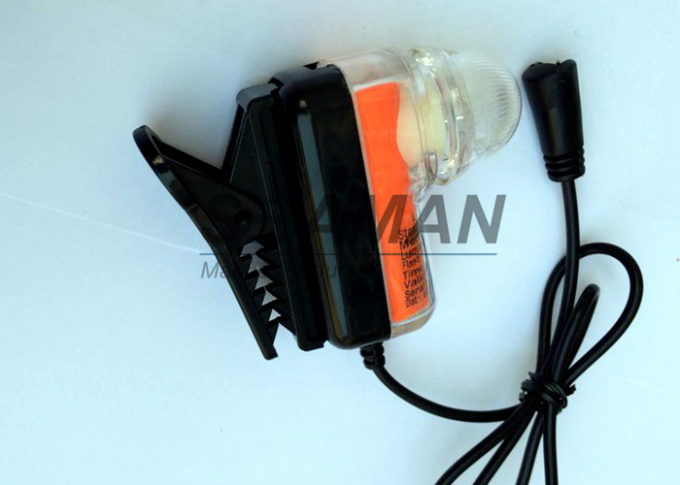 Lifejacket light is a kind of lifesaving outfit equipped on the lifejacket. 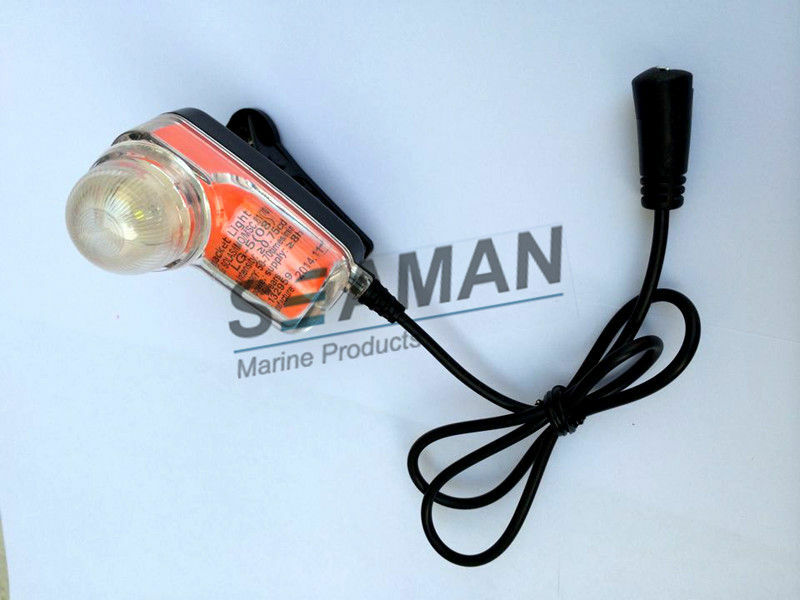 It is appropriate for persons who fall into the sea at night to give out light signal to the lifesaver so as to be saved. according to the new standards amended in 1996,and all of their properties are complied with the standards of the “safety of life at sea”(SOLAS) (1974) amended in 1996. 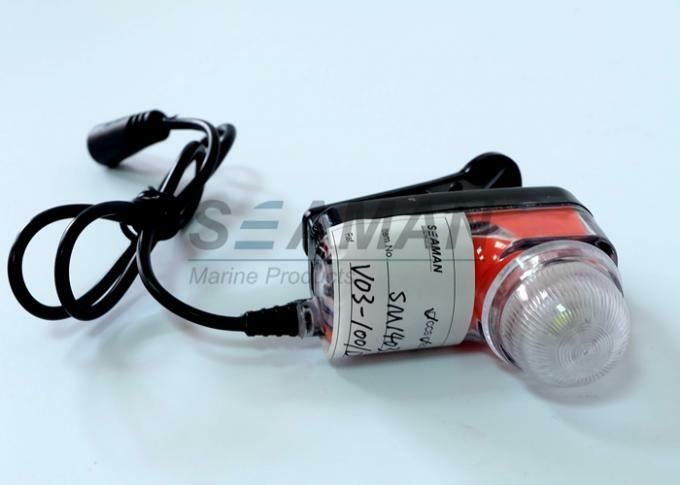 Hold on the life jacket light with left hand, and switch on it with right hand, and entered into water, then the light will give out white flashing signal.